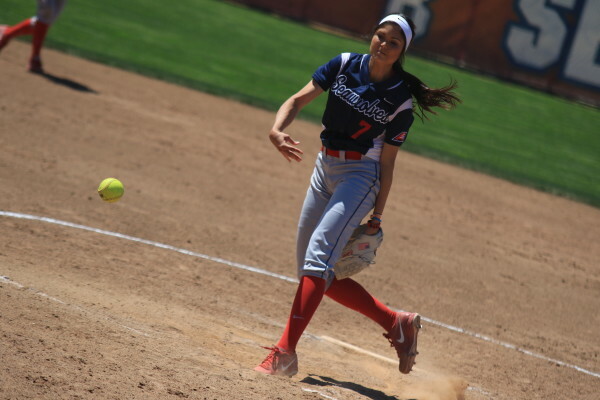 In Saturday’s series opener, Jane Sallen pitched the full seven innings without allowing a hit, walking five and striking out six and bringing her record to 13-10. 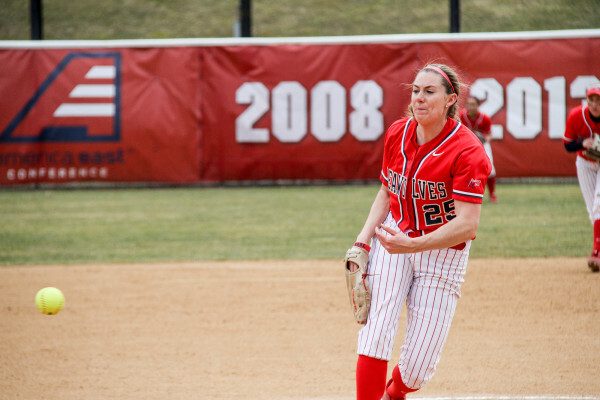 The Seawolves began conference play in Baltimore over the weekend, taking down the UMBC Retrievers two games to one in a three-game series. Stony Brook will head to the Big Apple to take on St. John’s this Wednesday, followed by a trip to Connecticut to take on Fairfield on Thursday. 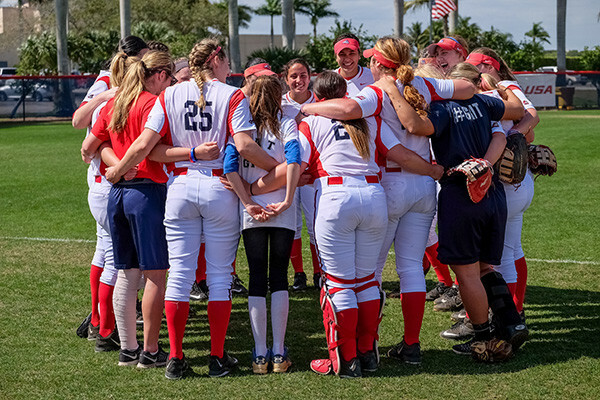 The Stony Brook Softball team fell to 4-6 after winning two of its five games in the Florida Atlantic Tournament this weekend. 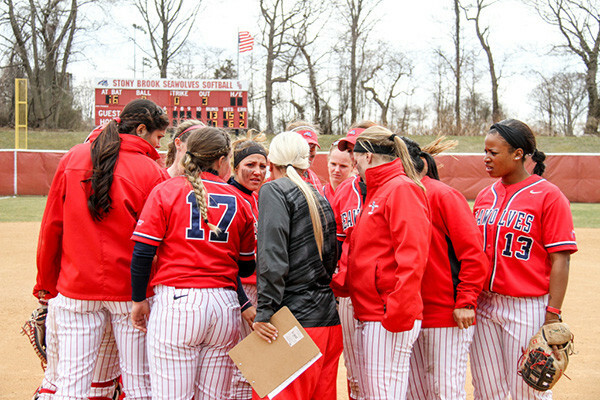 Stony Brook Softball opened up its season in Charlotte, North Carolina, winning two of five games in the Charlotte 49er Invitational. 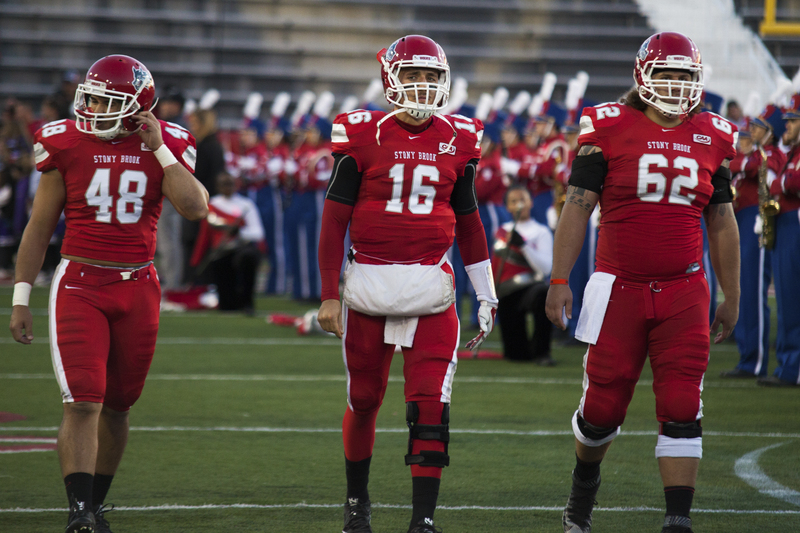 The Stony Brook Football team returns to Kenneth P. LaValle Stadium this Saturday at 12 p.m. to take on Elon, looking to get back in the win column. 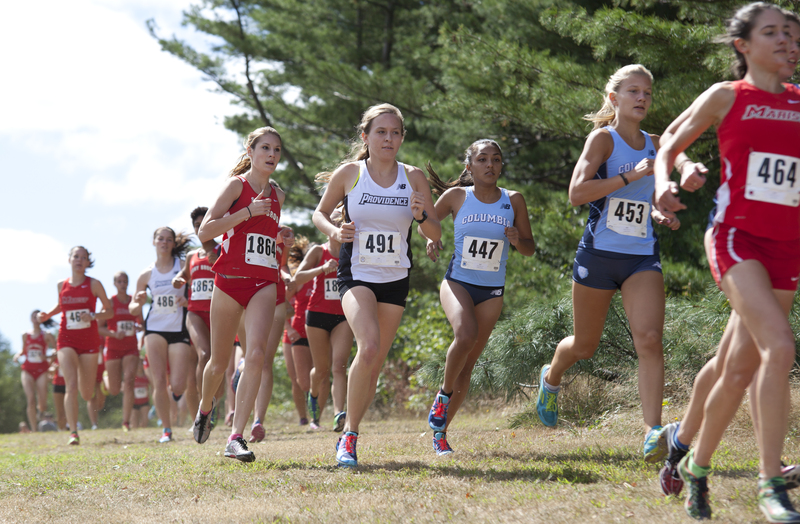 Stony Brook will travel to New Britain, Connecticut this Friday to compete in the Central Connecticut Mini-Meet. 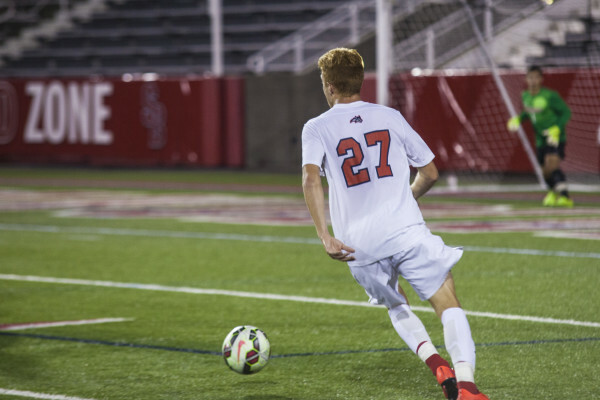 Sophomore forward Vince Erdei scored his second goal in as many games as the Stony Brook men’s soccer team fell to the Villanova Wildcats 2-1 on Sunday. Stony Brook Men's Soccer lost its second consecutive game on Wednesday night, falling 3-1 to the Iona Gaels. The Seawolves' goal came in the 25th minute from Serge Gamwanya. 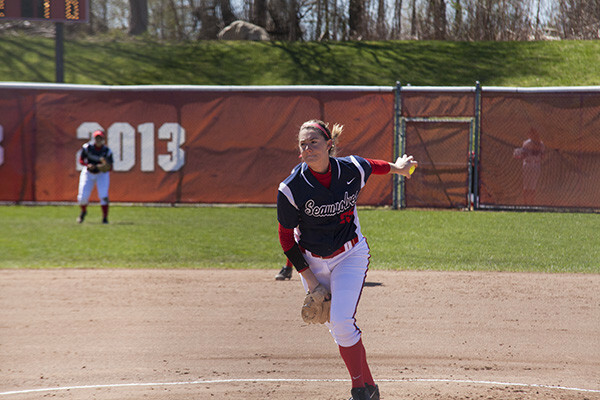 Seniors Shayla Giosia and Allison Cukrov led the Seawolves in a sweep of the UMBC Retrievers this weekend.